Kaiju. You probably know them as giant japanese monsters and you are not wrong about that. I will write about Kaiju because I'm reading the book Monstros Gigantes - Kaiju (Giant Monsters - Kaiju). 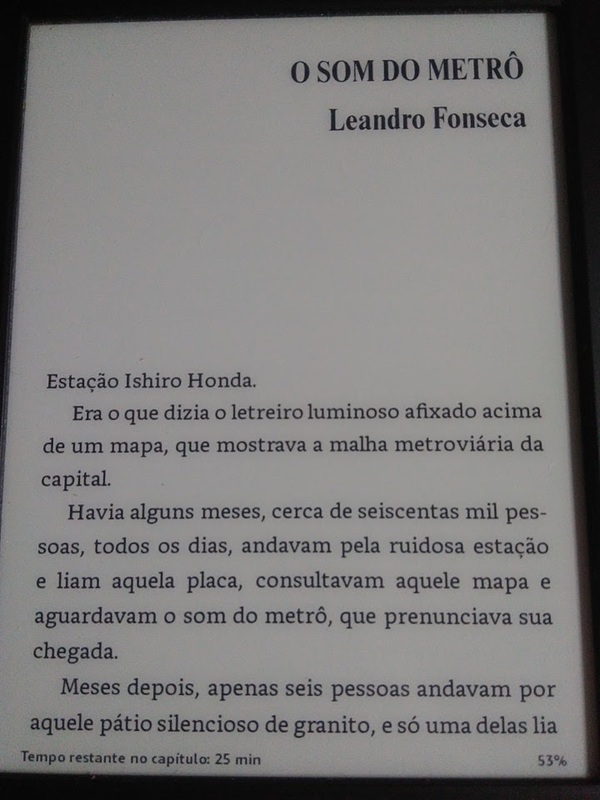 It's a brazilian sci-fi book built on stories written by different authors with different styles. Unfortunately, the stories are individual and don't belong to the same universe. All the stories have some Kaiju involved, but isn't the same universe, same characters or even the same place. One story in the book caught me up and made me lend it (Amazon Kindle Unlimited) and try to read it all. 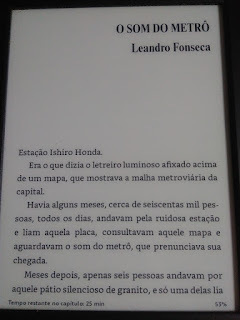 The story is called "O som do metrô" (The Subway Sound), written by Leandro Fonseca. The tale The Subway Sound is set in a japanese subway station and involve 6 characters: 2 children, 1 teen, 2 adult women and 1 adult man. All the characters have distinct concepts of what a Kaiju is and what should a Kaiju looks like. But, they know that where the monster is, there's a earthquake or sism involved. In a short story (25~30 minutes) Leandro describes, in a human point of view, all the details and what is happening when a giant monster is near of you. 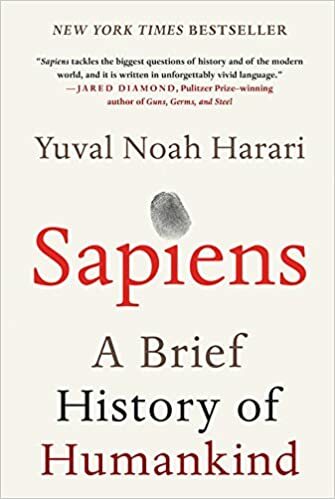 The first time that I read, I felt like I was a member of the group going through all the mental and physical trials in the story. If you wanna try some Brazilian sci-fi, I recommend you buy this story on Amazon. You can buy the stories of the book separately for decent price.